Join us on Sunday August 12, 2018 at 9am for the GWL Greenway 5k! This is an annual event hosted by Groundwork Lawrence to promote health, fitness and open spaces. This event aims to support members of our community in their efforts to lead healthier lifestyles and encourage walking and running on our 3.5 mile Spicket River Greenway. We strive to include all residents regardless of the ability to pay. 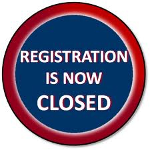 Please enter the code gwl2018 at the checkout screen for a complimentary entry. 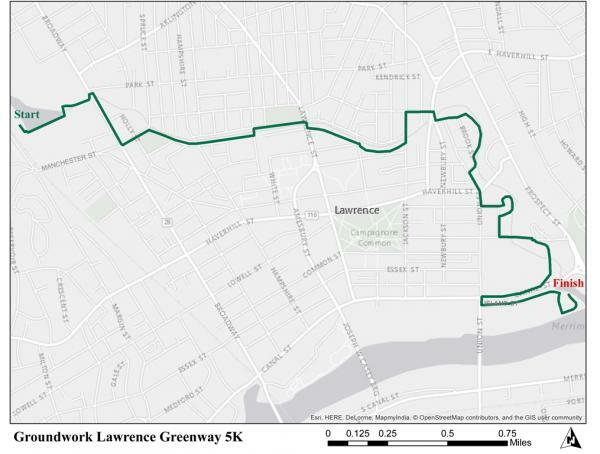 The race is open to runners and walkers and will provide the opportunity to take in some of the most breathtaking views the City of Lawrence has to offer.